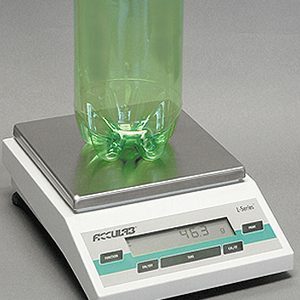 The Digital Balance is a must-have addition for plastic container laboratories or at-the-line inspection stations. This versatile unit features a digital display for precise weight measurements and simple operation. A built-in RS-232 interface facilitates the transfer of data. 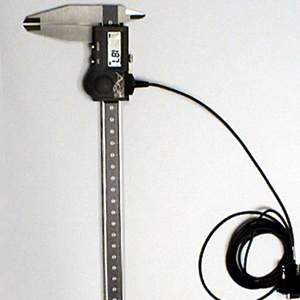 This unit is ideal for section weight and volume fill-height measurement activities.